Over recent years, VPN has gone from nerdy obscurity to a widely accepted tool for online anonymity and data encryption. The rise in demand has led to a broad range of available services, varying in speed, strength of security, ease of use, and supported platforms. 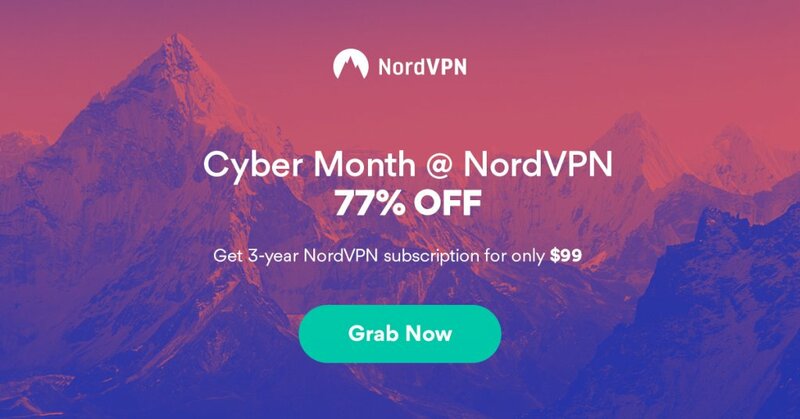 There are so many VPN Providers that we are going to Review NordVPN. Generally speaking, VPN products allow users to secure their internet data shared through public networks, ensure their web activity remains private and help bypass geographic content restrictions online. They differ from proxies, which hide IP addresses but do not encrypt data, therefore still exposing users to potential surveillance and hacking. VPN products create encrypted “tunnels” between users’ computers and host servers, giving much more robust protection from various kinds of online threats. Some vendors take the basic VPN service and take it to the next level by adding extra layers of functionality, incorporating additional web security services and presenting outstanding usability. NordVPN stands firmly in this camp. Among its many features, you can find a huge network of servers optimized for specific purposes, an automatic kill switch in case of connection interruptions, a double encryption option, and a DNS leak resolver. On top of that, NordVPN has a strict no-log policy, facilitated by being located in Panama, which has no mandatory data retention laws. 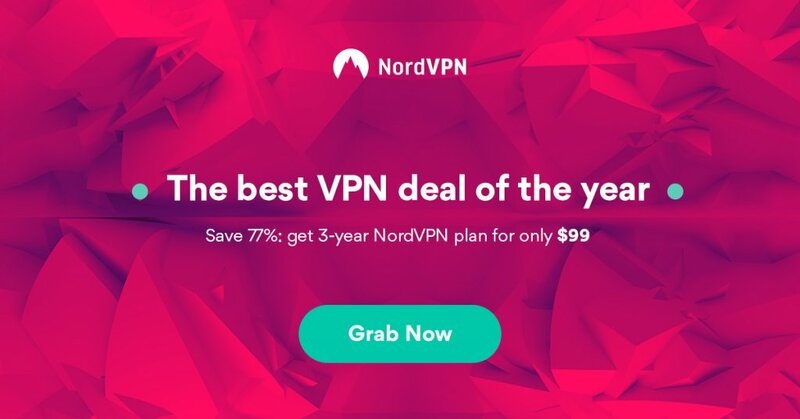 A one-year subscription to NordVPN costs $69, which is merely $5.75 per month–one of the best deals on the market, considering the added security features and service usability. Monthly billing is more expensive and will cost you $11.95 per month, but there is also a reasonable compromise option of six-months subscription for $42 ($7 per month). All plans provide unlimited bandwidth on up to six devices, including smartphones, tablets, and even routers. If you protect your home router, it covers all devices connected to it, freeing up the remaining five connections for other locations. All for as low as $5.75 per month. Once you create an account, further setup is a simple download-and-install process. The company’s website provides a comprehensive set of download links and tutorials for all supported operating systems and devices. The NordVPN client for Windows is an elegant, lightweight application that lets you select servers by country or by connection type. After choosing a suitable server, you can simply tap on the connection button at the top to connect. Overall, it’s a great client for new VPN users who want security and anonymity without complicated settings and configurations. NordVPN has servers in 53 countries around the world. Some of these locations include the United States, Canada, Brazil, the United Kingdom, France, Spain, the Netherlands, Sweden, Switzerland, Lithuania, Russia, South Africa, Singapore, and Australia. NordVPN keeps neither usage nor session logs. The only data NordVPN gathers about users is their email address, username, and payment information. 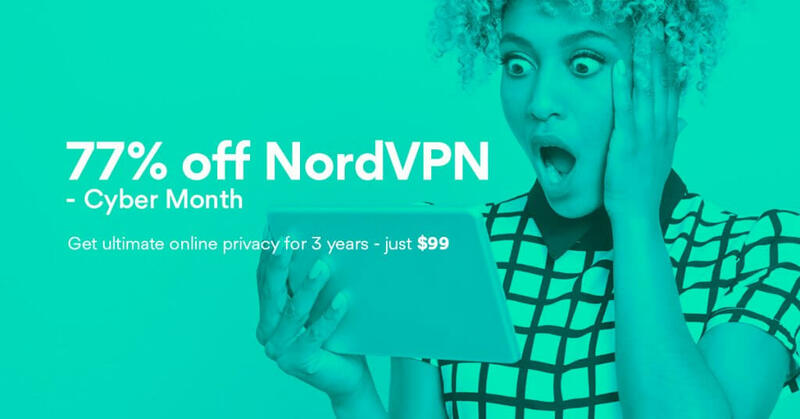 Using an anonymous email and payment provider like Bitcoin, which NordVPN accepts, in combination with Tor-over-VPN and double encryption options, even the most security-conscious users can feel thoroughly protected. For those who mostly care about security, NordVPN recommends OpenVPN and IKEv2/IPsec encryption protocols. OpenVPN is the default option in NordVPN’s Windows and Android apps, using the military-grade 2048-bit SSL encryption, while the even more secure IKEv2/IPsec is the latest addition to the company’s security protocol family, set as default for iOS and Mac OS apps. It uses 3072-bit encryption and the Perfect Forward Secrecy system, which generates a unique private encryption key for each session. Windows users may find the SSTP protocol the most stable, but it hasn’t been independently audited and is therefore advisable to use at your own risk. The PPTP and L2TP/IPSec protocols are older and far less secure, so they should be used only when security is not the primary concern or when the newer protocols are not supported on older hardware. The biggest concern with VPN services is how much it will affect your browsing experience. To test this, we used the Ookla speed-testing service while connected to a Wi-Fi network. Connecting to the server closest to us geographically produced a rather insignificant drop in the download and upload speed. Then we experimented with a few random European servers, getting mixed results ranging from around 5 Mbps to the record 50.14 Mbps on one of the Swiss servers, which was actually higher than our download speed with no VPN. As expected, the download speed on US servers was noticeably lower due to the geographical distance, averaging around 2 Mbps. However, there is a selection of faster servers optimized for streaming, which deliver better results. If you are simply browsing the web, you will notice little to no performance degradation. You can also try a few tricks to increase the VPN speed, such as adjusting your encryption level or switching from Wi-Fi to wired connection. 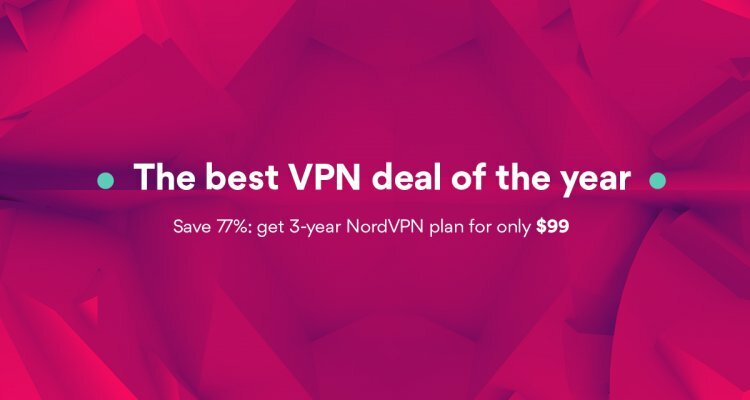 NordVPN has a stylish and well laid out website, providing a wealth of information on product features, pricing plans, available servers, and customer support. The company offers 24/7 live chat support, email support, and a ticket submission system. The website also offers a number of free extra tools such as encrypted chat, web proxies, and even a special YouTube proxy, which allows watching all YouTube videos without any location-specific restrictions. To conclude the review, we are seriously impressed with the power and efficiency of NordVPN’s services. 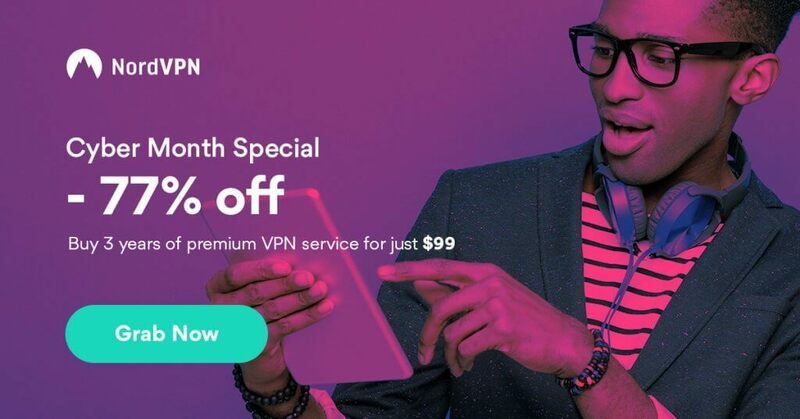 Straightforward enough for beginners and offering enough solid features for the most security-conscious users, it is truly one of the best VPN products on the market.